We work in partnership with a number of organisations to offer advice to specific groups. DASWAC can be accessed by carers when they have a carer’s needs assessment through Devon Carers (contacted on 08456 434435). We work in partnership with EDKPA to offer benefits advice to kidney patients. Contact EDKPA to make an appointment. Citizens Advice Exeter is working in partnership with Force Cancer Charity to offer benefits advice to people with cancer, their families and carers. Full information is on the Healthwatch Devon page. 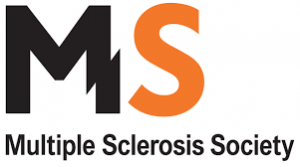 Citizens Advice Exeter offers a welfare benefits advice service in partnership with the Exeter and District Branch of the Multiple Sclerosis Society. Following the success of our Brighter Futures project, we are delighted to have received a 5 year continuation grant from the Big Lottery Fund Reaching Communities programme for our More Brighter Futures project. 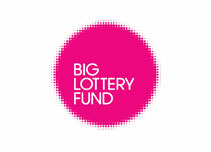 The project provides more volunteering opportunities and advice to local people.